GlycoMimetics, in collaboration with Pfizer, is now enrolling participants for a Phase 3 clinical trial to test the effectiveness and safety of the drug candidate rivipansel (GMI-1070) for the treatment of vaso-occlusive crisis (VOC) in hospitalized patients with sickle cell disease (SCD). 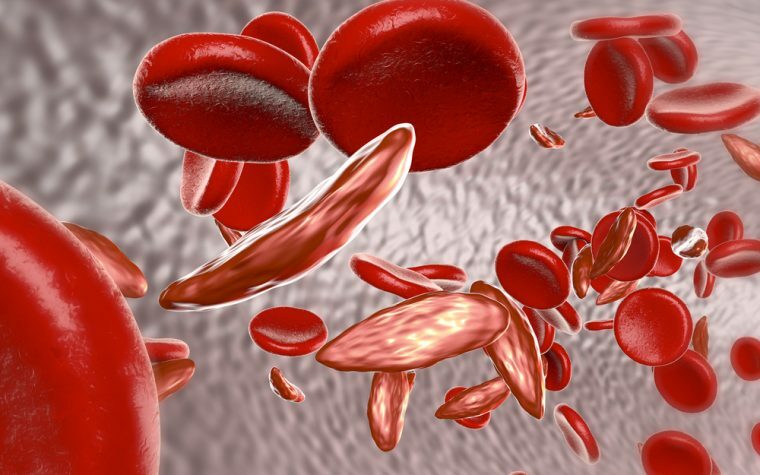 “We can report that the Phase 3 program to evaluate rivipansel for vaso-occlusive sickle cell crisis, according to our partner Pfizer, remains on track for completion in the second half of 2018,” Rachel King, CEO of GlycoMimetics, said in a press release. The investigational drug rivipansel can reduce many of the features known to be responsible for blood flow reduction seen in VOC. A Phase 1 study (NCT00911495) demonstrated that rivipansel could decrease several biomarkers of cellular adhesion, but could impair immune cells and activation of coagulation cascade. These effects were seen in the 15 patients with SCD included in the study, while maintaining a good safety profile with only mild adverse side effects being reported. 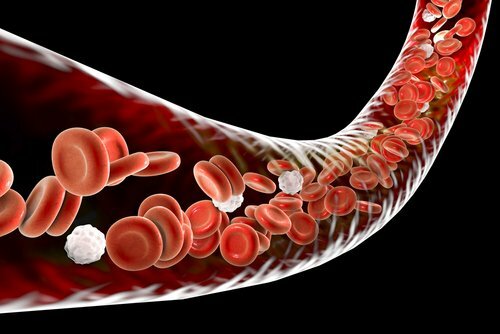 Results from a Phase 2 clinical trial (NCT01119833) that were published in the scientific journal Blood showed that rivipansel could reduce the time to achieve a VOC resolution with a meaningful clinical profile compared to placebo-treated patients. In addition, the use of this therapy led to an 83 percent reduction in opioid drug use for pain management, and also reduced the length of hospital stays. Overall, these benefits supported the development of a Phase 3 trial to further investigate rivipansel’s therapeutic effects. The Phase 3 RESET trial (NCT02187003) expects to enroll about 350 patients ages 6 and older with SCD and a diagnosis of VOC requiring hospital admission to receive opioid treatment for pain management. 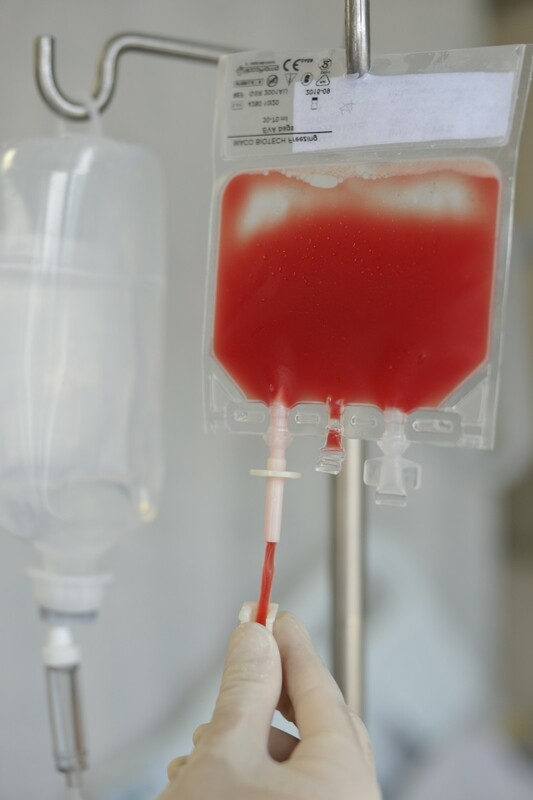 All patients will receive intravenous administration of rivipansel every 12 hours to a maximum of 15 doses. This therapy is expected to improve VOC symptoms and reduce the time of hospital stays. More information on RESET study can be found at www.resetsicklecell.com. Rivipansel has received orphan drug and fast track status from the U.S. Food and Drug Administration (FDA), designations which offer incentives for faster approval of the drug if all safety and efficacy requirements are achieved. Pfizer is also looking at rivipansel in other medical conditions where cell adhesion and activation and vessel occlusion may play a role. Tagged clinical trials, GlycoMimetics, GMI-1070, Pfizer, Rivipansel, Vaso-occlusive crisis, VOC.